William (Bill) Keeton grew up tromping through the woods of the Finger Lakes region of upstate New York. In the mid-90s, while working on public lands issues in the Pacific Northwest, he became fascinated by old-growth forests and has worked on them ever since. His research focuses on disturbance ecology, forest carbon dynamics and management, forest-stream interactions, and old-growth silviculture. 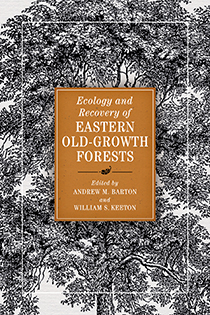 Research on old-growth ecology takes Bill throughout the U.S. Northeast, the Pacific Northwest, Central and Eastern Europe, Patagonia, and the Central Himalayas. Bill Keeton is a professor of forest ecology and forestry at the University of Vermont (UVM), where he also serves as a Fellow in the Gund Institute for Environment. 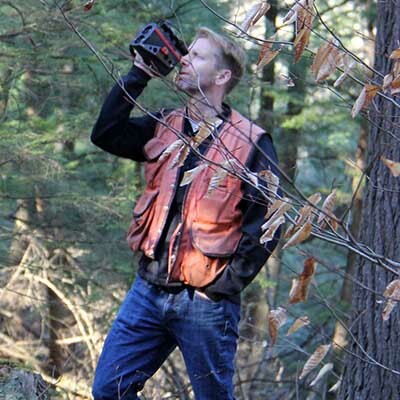 He directs the UVM Carbon Dynamics Laboratory and previously chaired the undergraduate forestry program. Bill is a member of the Board of Trustees for the Vermont Land Trust and sits on the advisory board for Science for the Carpathians. He is currently chairing IUFRO's (International Union of Forest Research Organizations) Working Group on Old-Growth Forests and Reserves. He has authored over 60 peer-reviewed papers and numerous other publications. He received his bachelor's in natural resources from Cornell University, his masters in conservation biology and policy from Yale University, and his Ph.D. in forest ecology from the University of Washington.